Food Optimising is the name given by Slimming World to their successful weight-loss technique that enables slimmers to lose weight without ever having to go hungry. This title draws on Slimming World's years of unrivalled experience in helping slimmers achieve their target weight. 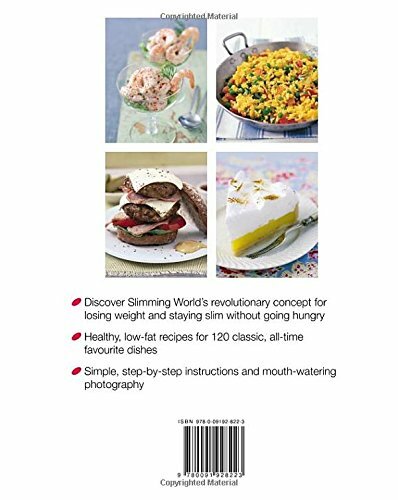 Packed with nutritional, lifestyle and diet information, there are 120 low-fat recipes and mouth-watering photography, including a 'Classic New York Bacon and Cheeseburger', 'Chips and mushroom omelette' and so many more. 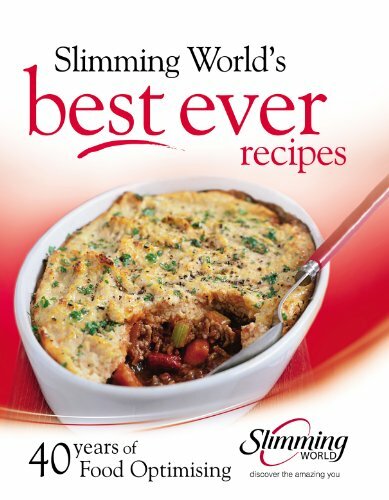 A fantastic book full of delicious recipes to help you lose weight and keep it up. This hardback book has 208 pages and measures: 25.8 x 19.6 x 1.8cm.